© Paul Myrick 2008, all rights reserved. 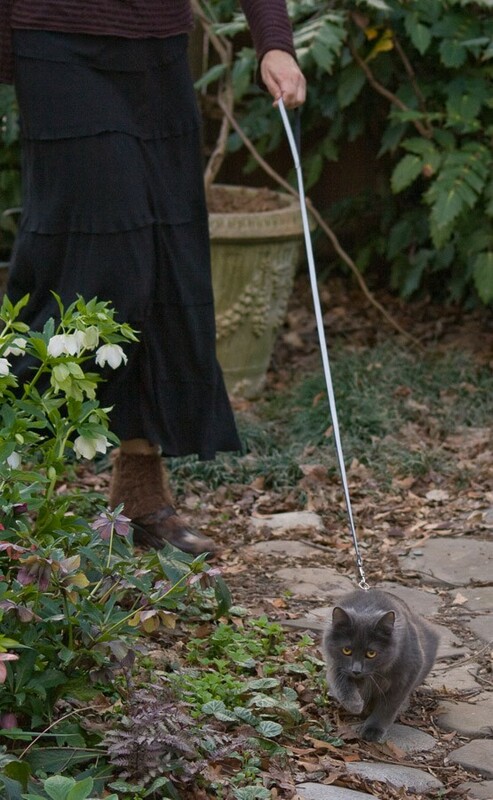 My friend Robin has leash-trained her kitty. The Best Veterinary Experience EVER! 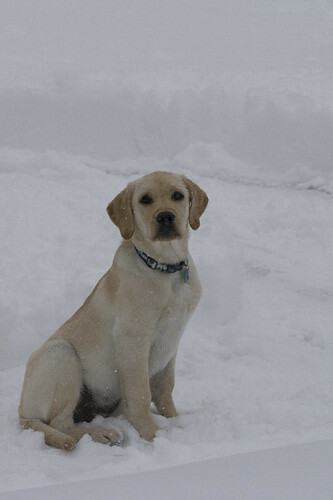 Snow Puppy, originally uploaded by Paul Myrick. Our neighbor’s new puppy! 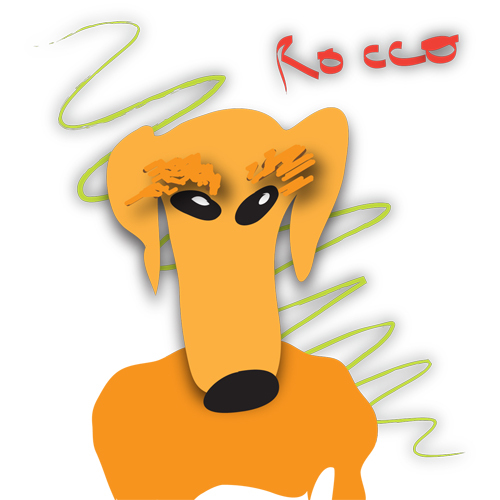 A Great Pet Supply Store In Park Hill!